I’m a full-time working mom with lots of hobbies and dreams. By day, I’m a digital marketer. When I’m not working, I run a personal blog where I share musings, adventures, and DIY tutorials. When I’m not doing that, you can find me in my craft room, drinking wine, or watching Dateline. I have one 18-month-old little boy named Russell. Full disclosure: I don’t think I even know what “me time” is anymore! But, I do try to take time at the end of every day (after working, cooking, cleaning, blogging, checking off my to-do-list, and maybe squeezing in a shower) to spend 30 minutes or so watching television with my husband. It’s our way to connect and relax, and I look forward to it every day! Outside of that, I like devote a portion of my time to self-improvement in the form of devotionals, reading other blogs, etc. When I was pregnant, I was a big fan of the “What to Expect When You’re Expecting” classic. Two words: gripe water. My son suffered from severe colic, and he was in pain for the first six months of his life. When we started using gripe water, we saw him get instant relief. It helped us survive the colicky months! It’s not as hard as you think! Yes, your baby cries all the time. Yes, washing around the umbilical cord area is intimidating. Yes, he is so small and fragile. But, trust yourself. You know what you’re doing, and you know best. I’m nothing if not a planner. I have no less than five active planners and calendars at any given time, and I like to have everything scheduled and checked off. BUT. When it came to having a baby and bringing him home, none of those plans mattered. The perfect birth I planned went horribly against plan; my plans to work while my newborn slept did NOT happen; and the baby book I so thoughtfully planned to keep updated is pretty much empty right now. 1) You can do this. There are times when it seems impossible, but girl, I promise you can do it. You became a mother for a reason, and you are the only person meant to be a mom to your baby. 2) It gets better. Colic? Crying? Sleep regression? Growth spurts? It all gets better. And believe it or not, you will look back and regret how quickly it went by. 3) Reach out. If you’re feeling sad, even a little bit, find someone you can talk to. Don’t remain silent if you’re suffering from any kind of emotional pain. PPD is real, and it’s dangerous. Reach out! My son is a very sweet human being. He loves to hug and kiss and smile. The very first time he spontaneously hugged me is my best motherhood moment thus far. We were playing on his floor and when he looked up at me, and I could see his little eyes sparkling. His face softened, he started to smile, and he decided to stand up and wrap his little arms around my neck. It made me feel like maybe he realized – in that moment – who I am and how much I love him. My birth experience wasn’t what I expected. In fact, it was pretty much my nightmare. I’d been leaking amniotic fluid for a week before realizing it, so an emergency induction, threats of an emergency C-section, and blood pressure scares followed. 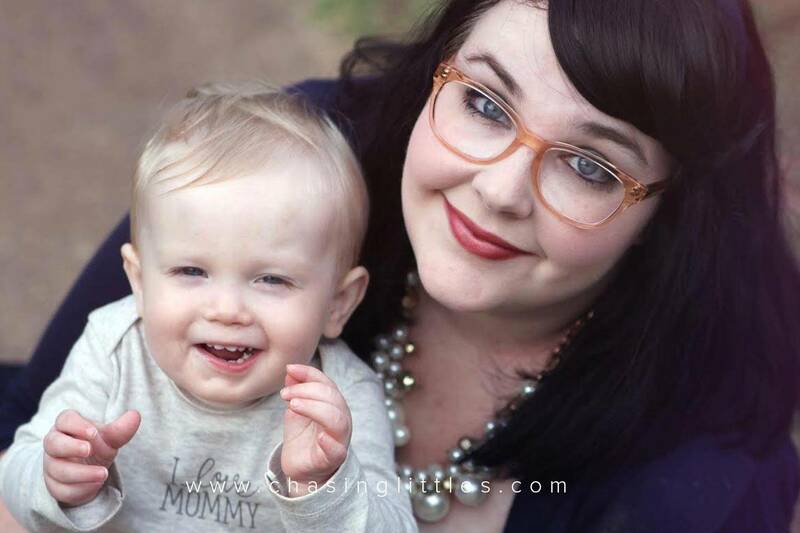 Motherhood is sacrifice, anxiety, and lots of sighing. But, you’d never, ever want to give it back once you have it. 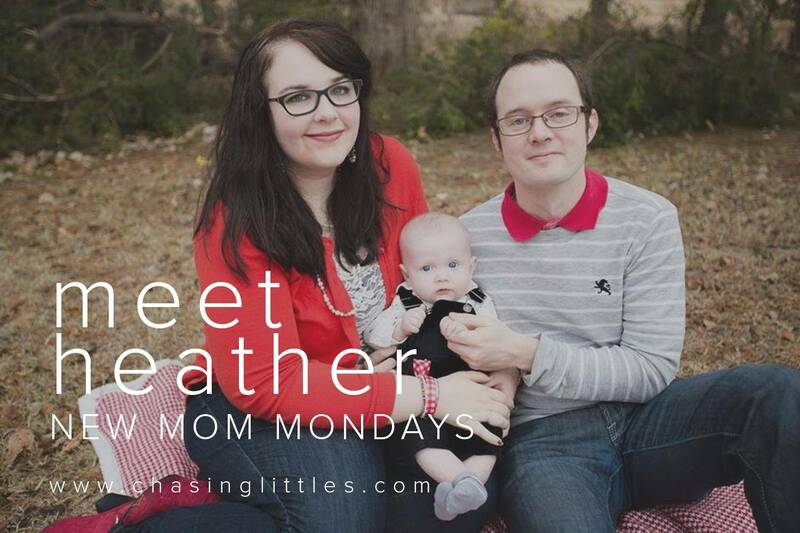 To hear more from Heather be sure to visit her blog OakCityFolk and follow her on Facebook. Aw how cute!! My sister’s baby was 18 months (in December) and we went to South East Asia with her! HAHA! My sister is nuts. But she did it! Wow that is impressive! Good for her!!! Thank you for sharing with us and inspiring other moms!